We wrap up our chapter on the network test harness by testing whether our socket.io abstraction sends its events all the way to a server. 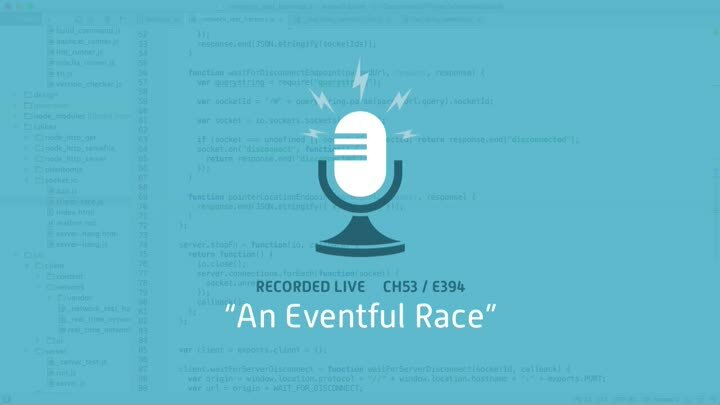 This requires us to collect events as they’re received and handle a race condition involving out-of-order events. Everything goes smoothly and we finish with our test harness concept nicely proven-out.